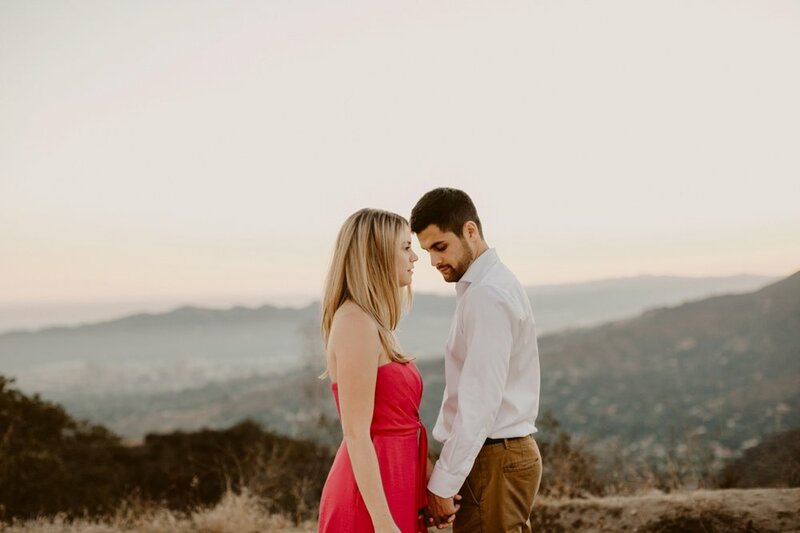 This engagement was such a special one for me!! 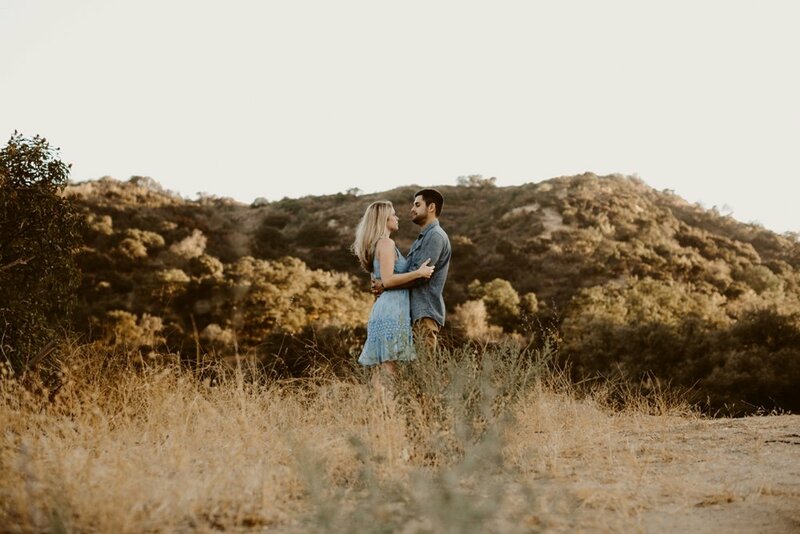 I always feel so blessed and lucky when friends trust me with their engagement photos and it is always SO fun. I’ve known sweet Kelsey for 24ish (?!) years?? Which sounds insane but we became little preschool friends and then started doing ballet together and had endless playdates of course. Fun fact she was kind of responsible for starting my button collection (I have close to 1,000). Her mom had a little dress business at the time and always had a bowl of buttons and Kelsey would always give me one as a little token after our playdates haha. Needless to say she has been a common thread in my life even after going to different elementary schools. Our mamas are friends so our summers were laced with beach days and the occasional tea party. We ended up at the same high school and that is where her love story begins! She met Eric through a mutual friend, ended up asking him to a dance and, as they say, the rest is history! They are the sweetest, most grounded, welcoming, and fun couple to be around and I couldn’t be more excited that they found the perfect match in each other! 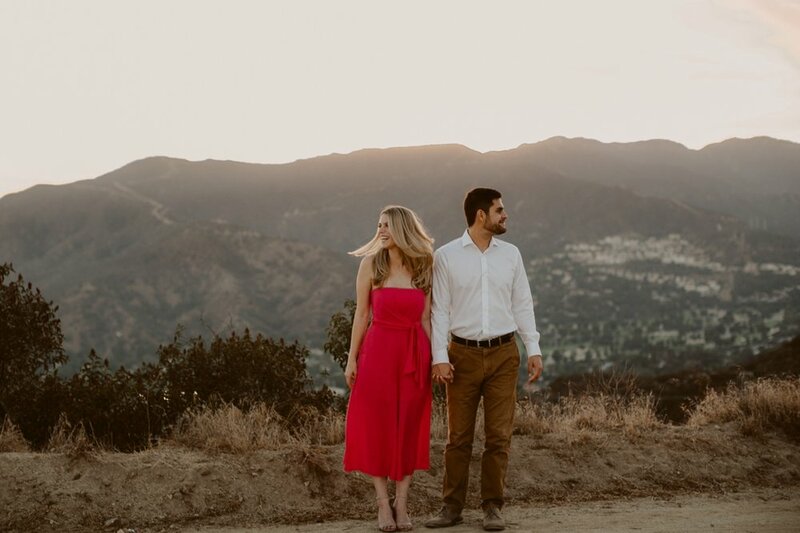 They live close to where we grow up so on one of my trips home last summer we decided to explore a view point that overlooked both downtown LA and our sweet little hometown! Also, are they not THE most beautiful couple ever ever? !